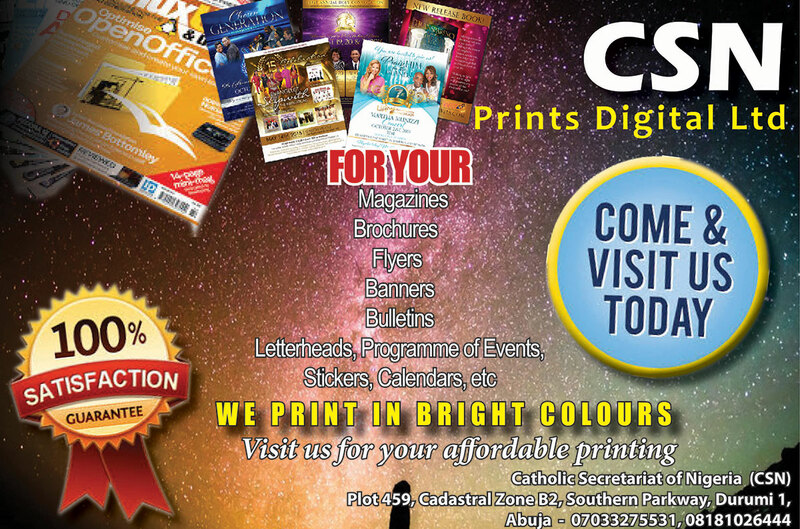 The communication apostolate of the Catholic Church is a communion of collaboration for the common good of the Church and humanity, Rev. Fr. 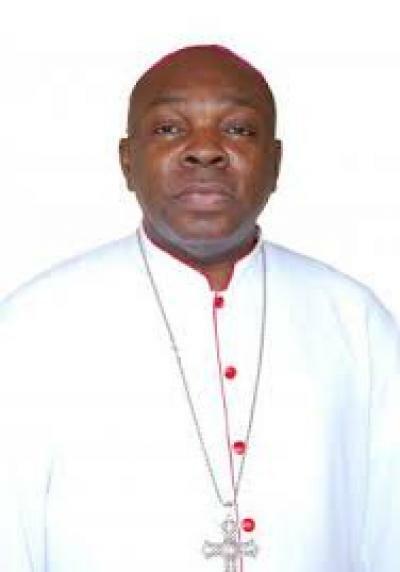 Martin Anusi, the Director of Communication, Awka Diocese, has declared. Fr. Anusi made this remark in his homily at the celebration of the opening Mass for Signis Nigeria Second National Delegates General Assembly, held recently at the JCT Guest House, National Pilgrimage and Eucharistic Adoration Centre, Elele, near Port Harcourt, Rivers State. The theme for the Assembly was: Communication for the Promotion of Justice, Peace and Reconciliation in Nigeria. Stating that, staying with God one can never be alone, Fr. Anusi urged delegates to the assembly and communication professionals in general, to continue to build the communion of people from all walks of life; adding that this would not have been possible, if Christ has not died and risen. While stressing the need to always think of the challenges of life, the homilist stated that the delegates must find reason to work and collaborate to keep the association and make it function effectively. Using the liturgical life of the Church, nature and readings of the day to accentuate his point, Fr. 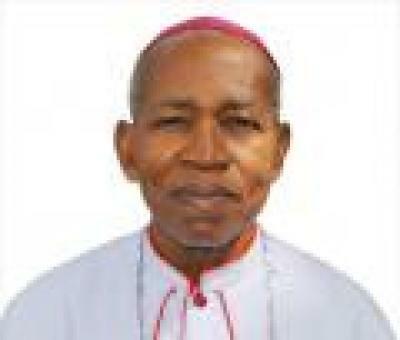 Anusi urged the delegates and all Catholic media practitioners to be grateful to God for his favours on the progress of Signis Nigeria in the service of the Church. He described it as the result of the “unusual spirit in us”. The National General Assembly which was attended by about 60 delegates and observers from all the nine Ecclesiastical Provinces of the Church in the country, feature presentation of papers by Rev. Fr. Hyacinth C. Orlu-orlu who spoke on Hate Speech and National Security in Nigeria and Rev. Fr. Professor Emanuel Edeh CSSp, whose presentation was premised on Communication for Peace, Justice and Reconciliation in Nigeria. It also featured: excursion to the Museum of Charms and Fetish Objects at the National Pilgrimage Centre and election of new officers to direct the affairs of the association for the next four years.